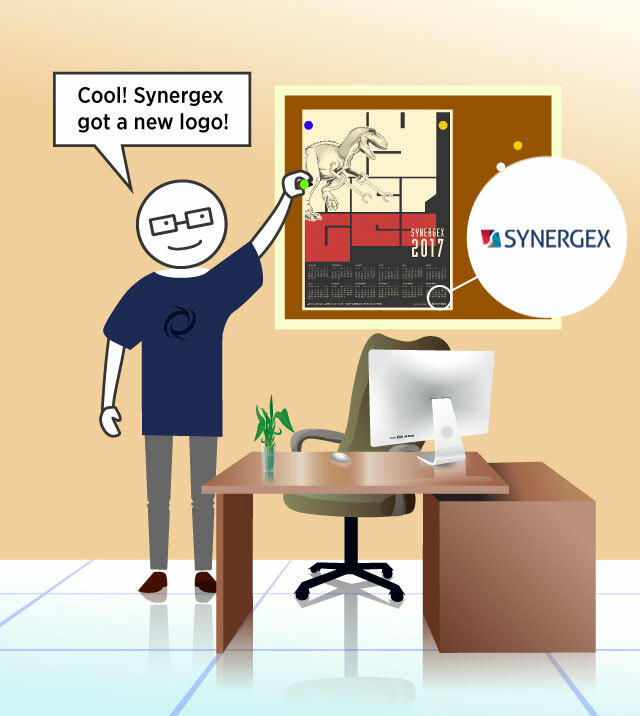 The new Synergex logo was debuted in January in our 2017 calendars. Jodah noticed. Did you?